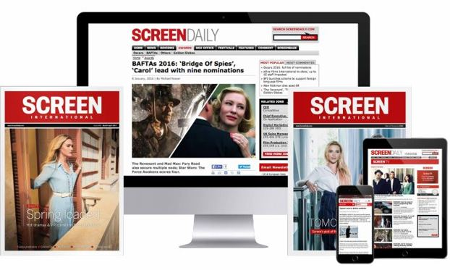 Regional journalists will vote on a new series of awards, The UK Regional Critics' Film Awards, which will launch at Cinema Days, a distributors preview trade event for regional media held Jan 25-28. Regional journalists including critics, writers and editors (staff or freelance) will be allowed to vote for their film of the year, film-maker of the year, performance of the year (actor and actress) and newcomer of the year. Voting will run online at www.cinemadays.com from Jan 12 to Jan 30 and results will be announced in early February 2007. Cinema Days was established in 1988 and now held three times a year at a regional multiplex.